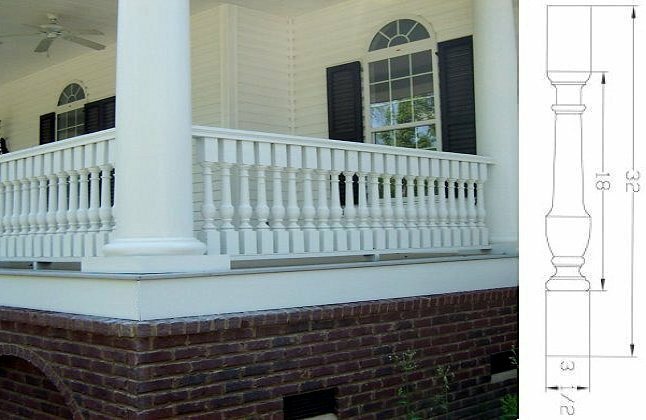 The Renaissance Baluster Style 0403 is great to create a look similar to Balusters you may see in Western and Southern Europe. Pressure treated lumber will be used for exterior use unless other type of wood is specified. 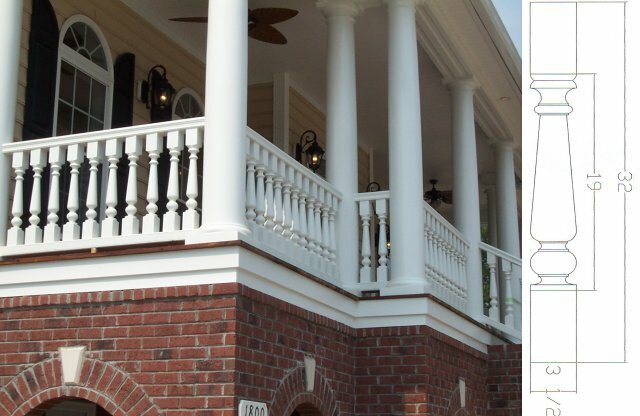 Interested in the Renaissance Baluster style? Contact Us NOW to discuss your project!